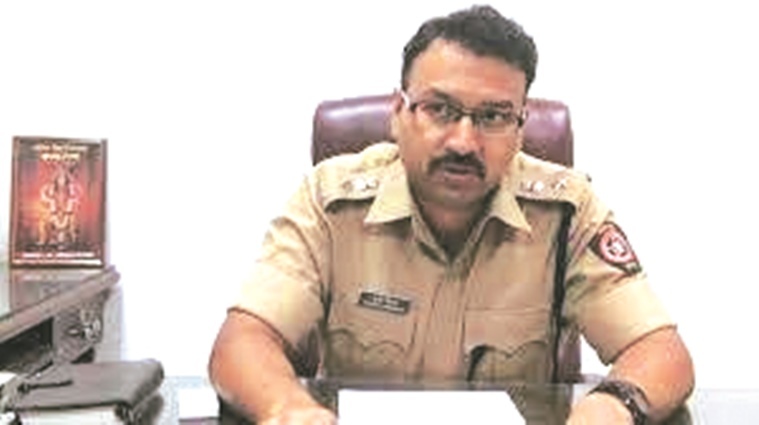 The Cyber Crime Cell of Pune City Police has managed to recover Rs 2.9 crore, which a Hinjewadi-based auto parts firm had lost to hackers who had posed as a China-based supplier of spare parts. The multi-national firm specialises in manufacturing headlights for two-wheelers and four-wheelers, and often imports spare parts from various countries, including China. On April 27, it had placed an import order with a Chinese firm, and the two companies had communicated via e-mail. As per the deal, the Pune company was supposed to send the order amount to the Chinese firm in advance. Some hackers intercepted their online communication with the ‘man in the middle’ method and started to read the details shared by the two firms, said police. “The hackers then created an email ID which resembled the Chinese firm’s ID and started communicating with the Hinjewadi-based firm… when they got to know about the deal, they sent a communication to the Pune firm, telling it that the bank account has changed and the funds should be sent to another account number in China, which was mentioned in the e-mail,” said Sudhir Hiremath, deputy commissioner of police (economic and cyber crimes), Pune Police. The Pune firm transferred Rs 2.9 crore to the account number given by the hackers, said police. They then contacted the Chinese firm and asked if it had received the money for the spare parts. “It was then that officials of the firm realised that they had been duped,” said a police official. The firm then approached the Cyber Crime Cell of Pune City Police and sought its help in recovering the large sum. Investigators of the Cell obtained details about the transactions as well as the account number shared by the hackers. They also contacted their counterparts in China and informed them about the theft. Details of the bank account was provided to the police in China and they were requested to help in getting the amount back from the bank. “The Cell got in touch with the bank in China and managed to recover the entire amount of Rs 2.9 crore…,” said Hiremath. Cyber Crime Cell officials have now appealed to individuals and firms, which deal with international business partners or clients, to ensure the authenticity of the latter and the security of communication channels. “It’s a must to ensure that the international client or supplier is genuine by all means possible…,” said Hiremath.